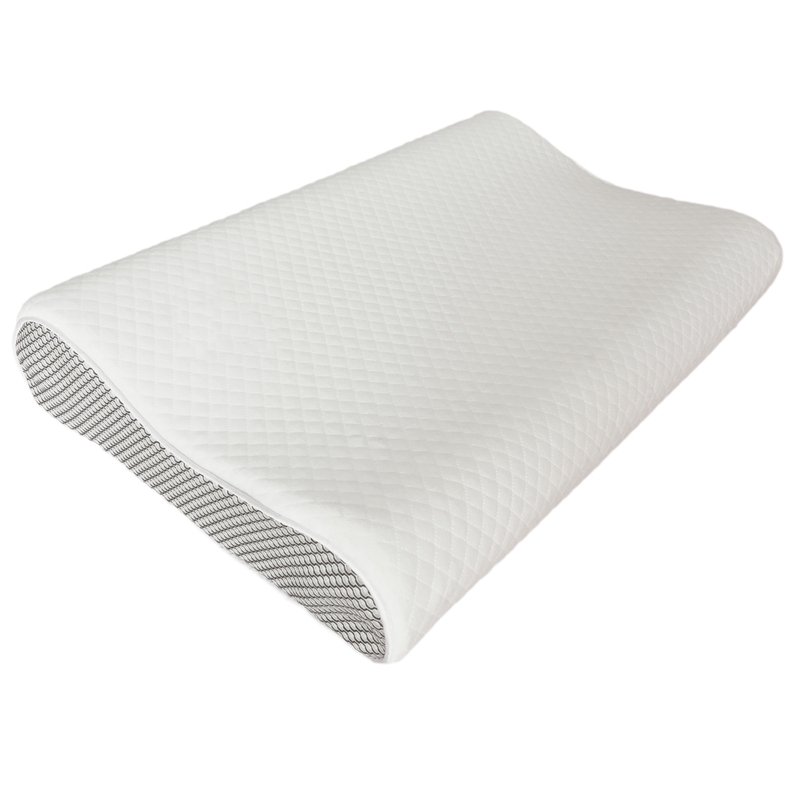 Memory foam for excellent support and soft comfort. The contoured element helps people who find it difficult to find a comfortable neck position while sleeping, correctly aligning the spine and head for a good night's rest. A modern pillow that is sure to provide ultimate comfort and give everyone a perfect and relaxing night's sleep.